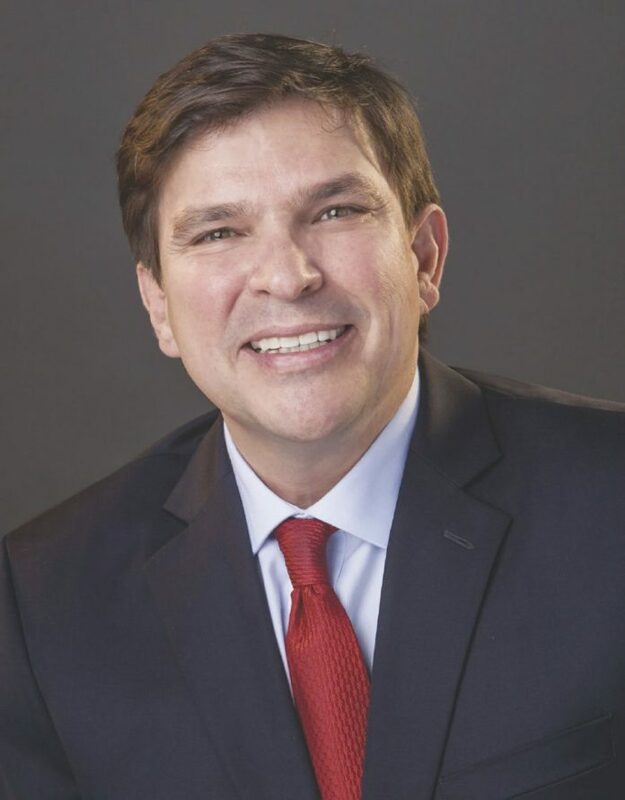 Amid reports of a “surge” in passport denials for U.S. citizens along the U.S.-Mexico border, a handful of lawmakers, including U.S. Rep. Vicente Gonzalez, D-McAllen, introduced a bill to combat what they termed “passport discrimination,” according to a news release. The introduction of the bill, the Western Hemisphere Travel Initiative Improvement Act of 2018, comes a week after national media publications reported a surge of passport denials for U.S. citizens born along the border. HR 6707 would prohibit the State Department from denying anyone applying or re-applying for a passport on the basis of their race, ethnicity or ancestry, the release states. “Under the bill, the State Department could not deny or flag an individual for citizenship questioning, even in the presence (of) a midwife birth certificate, without substantial evidence and may not create an argument, solely to question the authenticity of documents, based on the aforementioned criteria,” according to the release. Local attorneys claimed that they had seen an increase in passport denials under the Trump administration involving U.S. citizens who were delivered by midwives along the Rio Grande Valley, but the State Department, who doles out the passports, refuted the reports, and instead said denials of passports was at a six-year low. The government claims that for decades, beginning in the 1950s, some midwives and physicians along the Texas-Mexico border issued U.S. birth certificates for babies actually born in Mexico. Gonzalez, who acknowledged the issues with the midwives in past years, argued last week it should not result in generalizations about other U.S. citizens’ status. Also on board with the bill are lawmakers U.S. Rep. Adriano Espaillat, D-N.Y., and U.S. Rep. Jimmy Gomez, D-Calif., who expressed their support. Gomez said the reports of the State Department using ethnicity or a person’s immigrant background as a basis to deny passports contradicts American values. “Make no mistake: Such discriminatory actions are not business as usual, but part of a broader trend by this administration to question and scrutinize anyone who doesn’t fit their notion of what an American should look like. The Western Hemisphere Travel Initiative Improvement Act will protect American citizens as they travel and help put an end to these abhorrent practices,” the release states. Gonzalez said he would continue to advocate for fairness, equal treatment and transparency for all Americans at every level of government. “Every American, especially members of our Armed Forces and veterans, has the right to hold a U.S. passport to travel abroad and return home without having their ethnic or ancestral background questioned when re-applying for this important federal travel document or when seeking re-entry into our country,” Gonzalez said in the release.